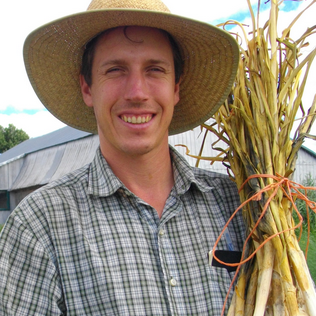 This episode, seed producer Dan Brisebois shares his advice on how to market your veggie seeds once you've learned how to produce them. This episode: Part 1 of 2 of my conversation with Dan Brisebois. In this part, Dan talks about the basics of vegetable seed production and suggests how to begin incorporating it into a small scale farm business.